There are many tropical fish in the world that are a popular find on the plates of seafood consumers. Tuna and Swordfish are a very popular type of fish that are found in the warmer areas of the Pacific Ocean. Yet many people have concerns as to the safety of such tropical fish and the amount they can consume due to possible mercury content. Luckily there is a great fish that is mercury safe, and absolutely delicious. 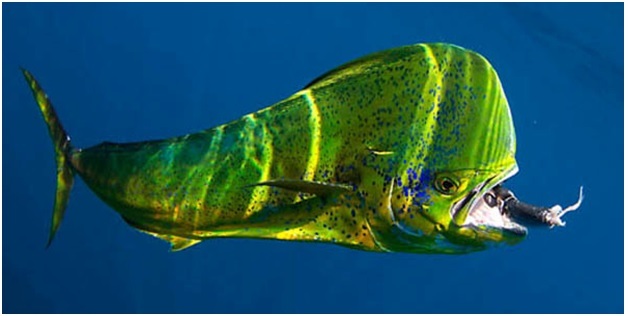 Mahi Mahi, otherwise known as Dolphinfish or Dorado, is a deep-sea fish that is found in many tropical waters around the world. Though it is not even close to being related to Dolphins, this fish has many similarities to flavor and texture to the ever-popular tuna and swordfish, yet it contains its own unique qualities that make it ever so popular. Yet the question persists; what are the health benefits of Mahi Mahi? Mahi Mahi contains a great deal of the ever-popular Omega-3 fatty Acids. Most people will jump to add more Omega-3 to their diet, yet they may not know the full effects and benefits of this nutrient in their diet. Omega-3 is one of many lipids that exist in our diet, but Omega-3 is one that our society chronically does not eat enough of. The benefits of Omega-3 are extensive, but the main reasons Omega-3 is so healthy are the following. Higher levels of Omega-3 over Omega-6 help cut down on inflammation. Inflammation is a vital bodily response that helps the body refrain from damage during strain or injury. Yet too much inflammation can lead to or exacerbate autoimmune disorders in the body such as lupus, Ulcerative Colitis, and asthma. Furthermore, inflammation can be a major cause of tumor growth in the body and can be a risk factor for heart disease, heart attack, and stroke. Adding more Omega-3 to your diet can lower the odds of having the above complications, so it may just be a good idea to add more Mahi Mahi to your diet. Protein is one of the most vital nutrients for our body. Protein not only helps our cells function properly, but it helps the overall metabolic rate of our entire body. With a healthy metabolism your body will be able to run more efficiently, and in turn you will be able to maintain a healthy weight much more easily. Another important advantage of a high protein diet is that protein is vital in maintaining and building of muscles. Protein is pretty much the main source of energy for your muscles, and without it you will find your muscles will not heal as quickly and begin to atrophy. With all of these important points as to why we need to eat more protein it can only be good news to know that Mahi Mahi contains a high amount of protein! This makes Mahi Mahi a great source if you are looking for foods to better maintain weight, lose fat, or if you are looking to bulk for your muscle mass. Don’t forget to take your vitamins! Mahi Mahi is known to contain some very essential vitamins and nutrients that can help us stay healthy and active longer in life. 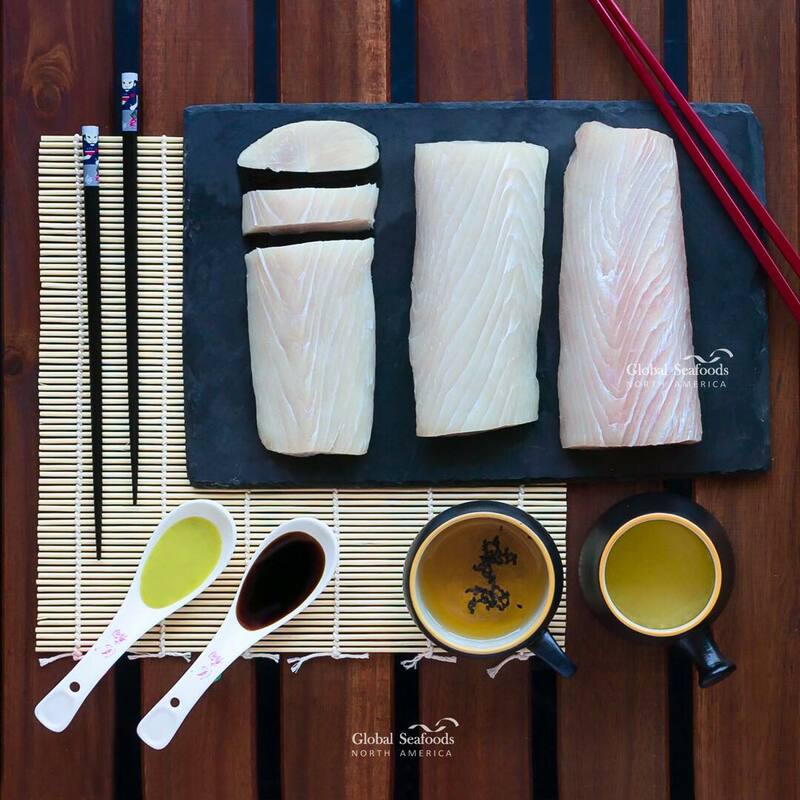 The first major nutrient found in Mahi Mahi is selenium. 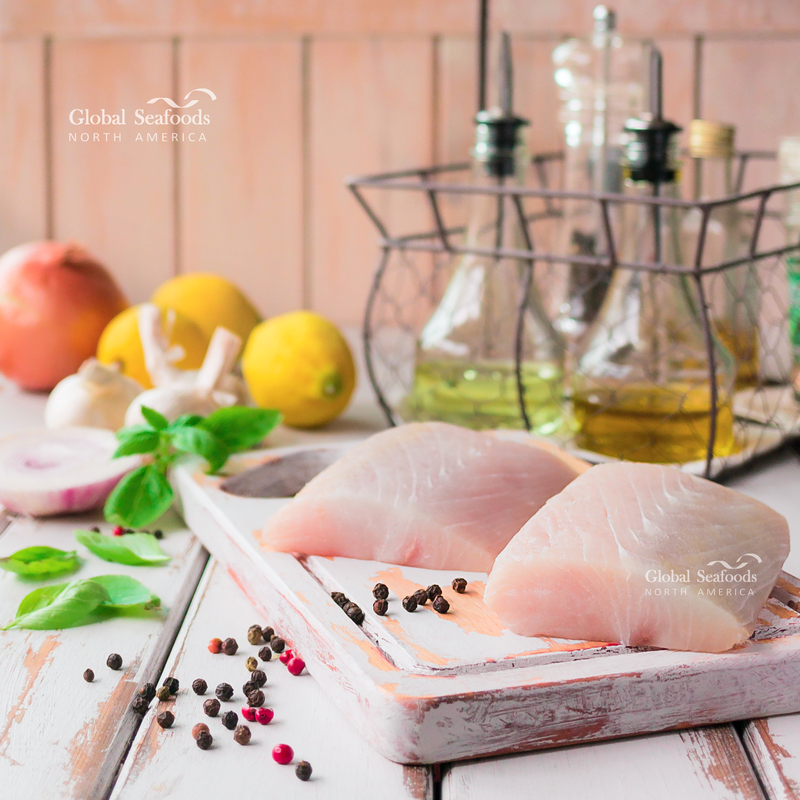 Selenium is a chemical element, which is naturally occurring in Mahi Mahi and is a very important nutrient. It is a powerful antioxidant which helps fight inflammation in the body and helps support healthy heart functions. If heart disease is a common issue in your bloodline then adding selenium to your daily diet can greatly reduce your risk of developing heart problems. 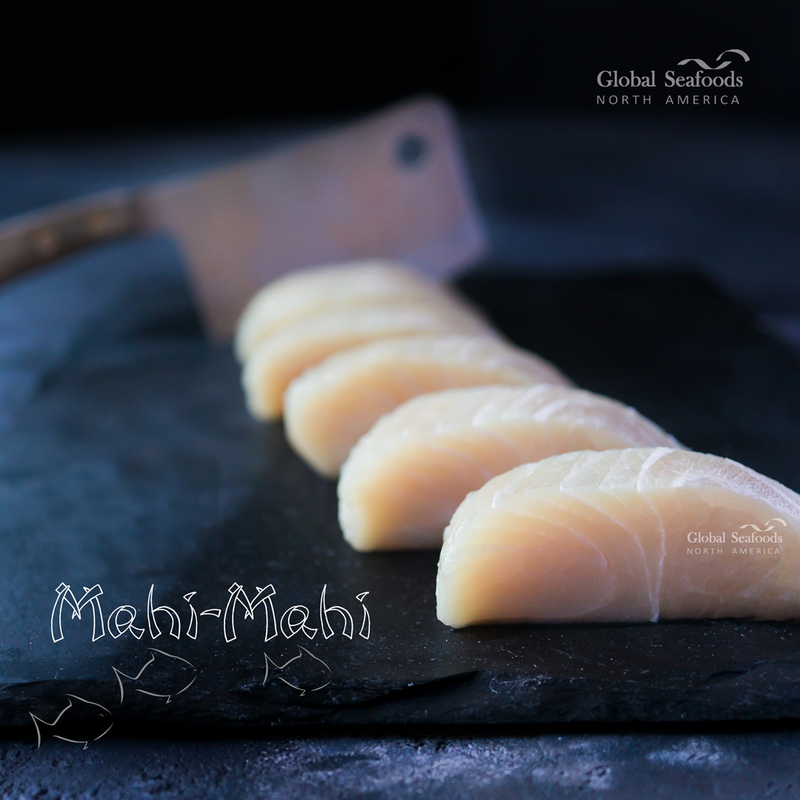 Mahi Mahi also contains a great amount of Vitamin B3 and B6. Vitamin B3 can help keep your heart healthy, controls your cholesterol levels, maintains healthy skin, supports brain function, and protects joints from ailments such as arthritis. All of these ailments come with aging, so taking Vitamin B3 early on in life can help either fight off, or delay these affects on the body for a much longer time. Vitamin B6 on the other hand is vital to the communication between cells. Consuming Vitamin B6 on a regular basis will help maintain nerve and brain health. It has also been known to help maintain liver function and to help repair the liver. All of these nutrients combined can have a powerful positive impact on your health. Luckily all of them can be added just by adding Mahi Mahi to the menu. Fend off the symptoms of aging, and much more! With these points it is an easy decision to make when wondering if serving Mahi Mahi for dinner tonight will be a smart move when it comes to being satisfied with your meal, and staying healthy for the long run. Thank you for the information, i use to buy fish a lot, but never payed attention for this type of fish. I bought mahi-mahi and loved everything about this fish. Easy to cook, boneless and perfect for grill. But what important for me the most is the health benefits from this fish meat. Now, mahi mahi will be my first choice to buy.